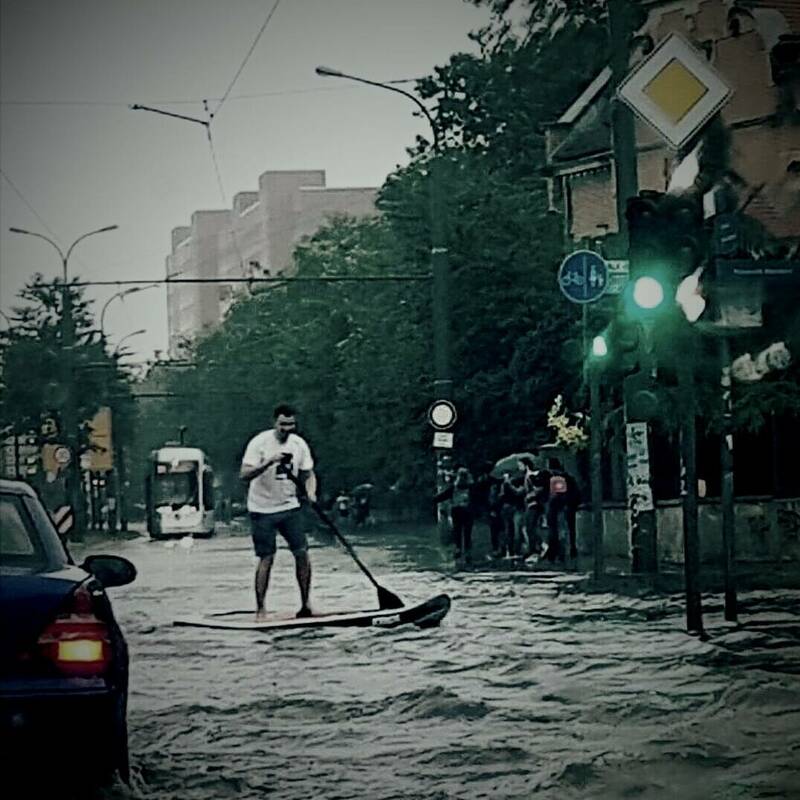 Two severe storm outbreaks engulfed the capital cities of Germany and Russia within 12 hours. 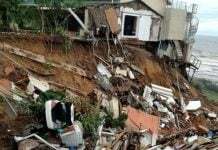 Firefighters have declared the state of emergency in the German capital as many houses had to be evacuated. 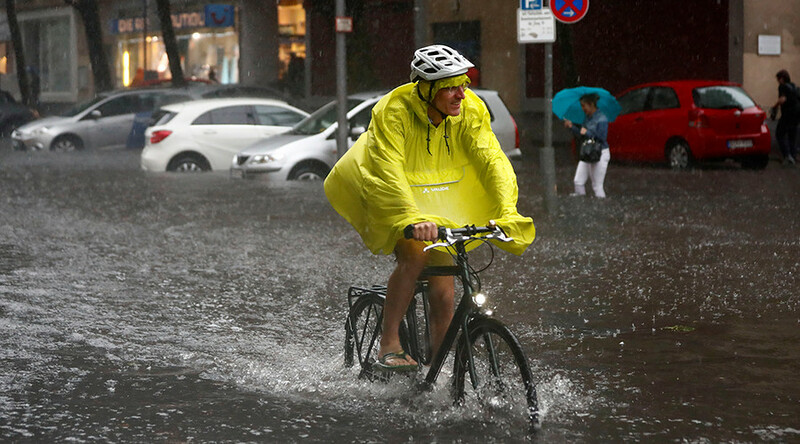 Berlin has been bashed by an extreme downpour which has left many of its streets flooded. 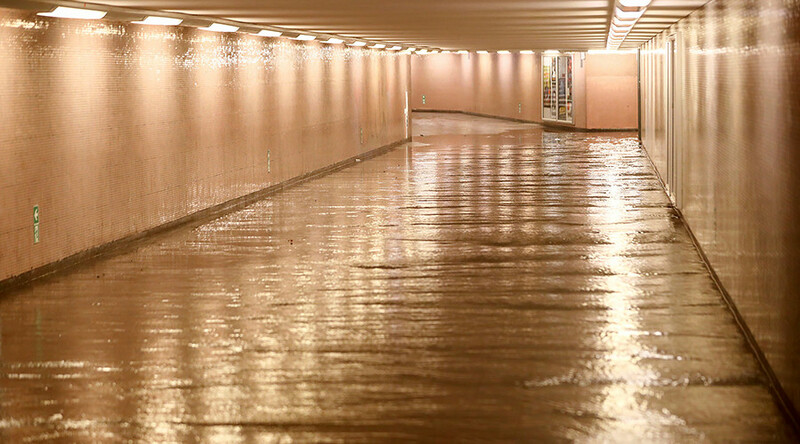 Houses have been evacuated and the Berlin fire brigade had been called to nearly 800 incidents as the city’s infrastructure struggles to deal with the widespread floods, Die Welt reports. 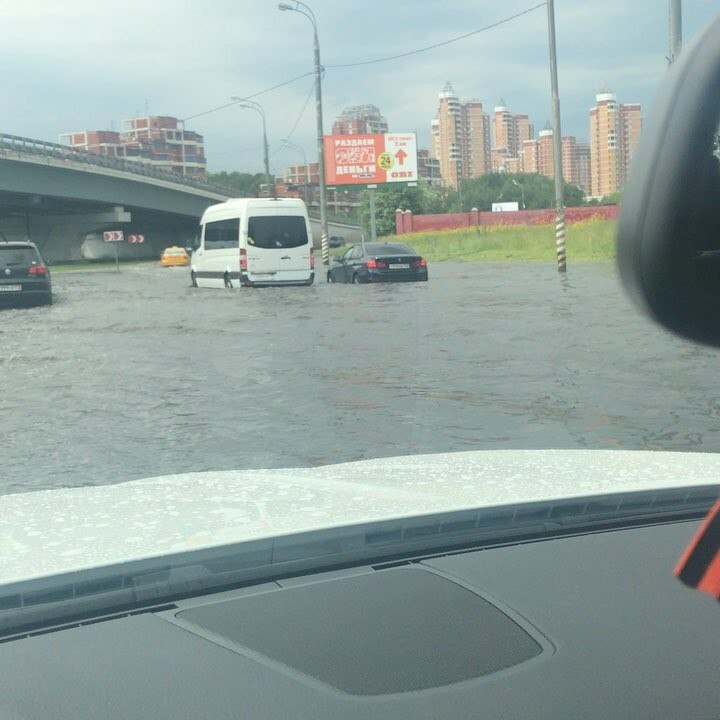 Meanwhile, Moscow has been paralyzed by a severe thunderstorms that also flooded the streets of the capital city of Russia. 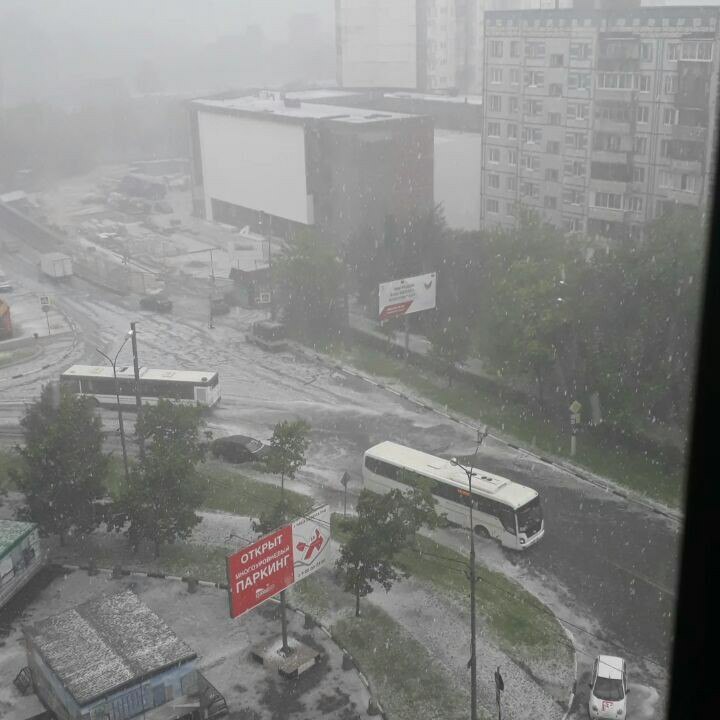 Moscow Region has been hit by a powerful storm that brought heavy torrential rains and hail. 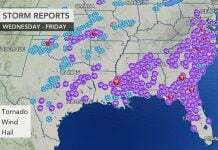 The capital has not seen such a storm in almost 100 years, according to meteorologists. 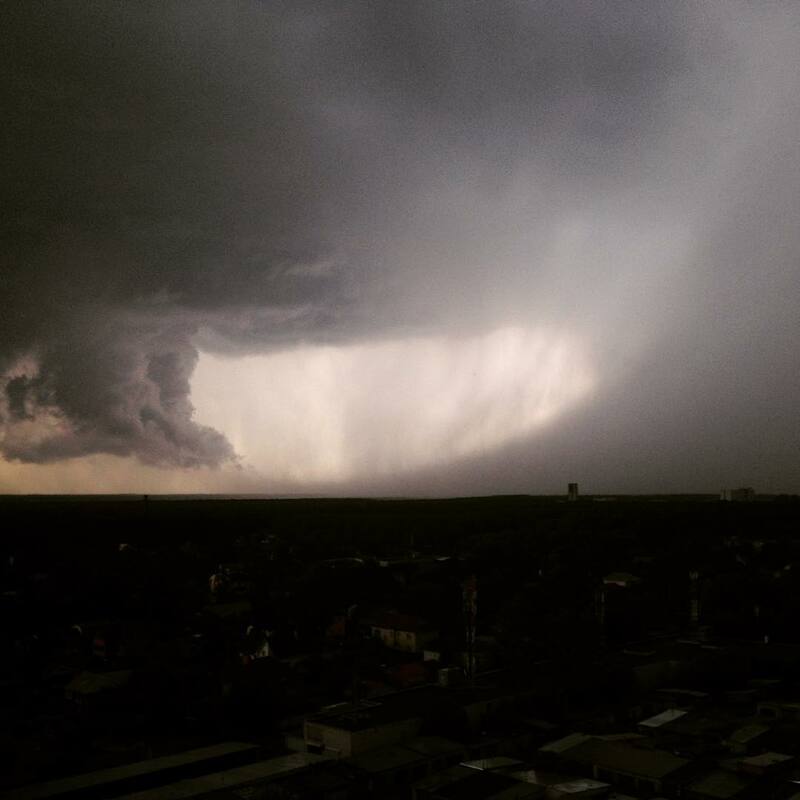 In less than 12 hours the city expects 15-20 mm of rainfall, which is almost a third of the monthly norm. 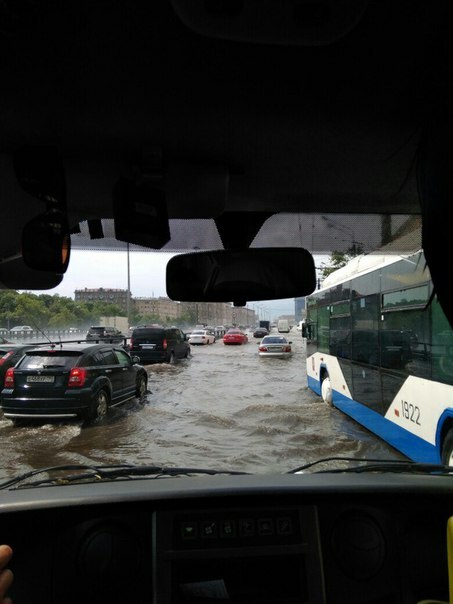 The daily maximum precipitation for June 30 is 22.3 mm, it was marked in 1923,” Moscow weather services told TASS. 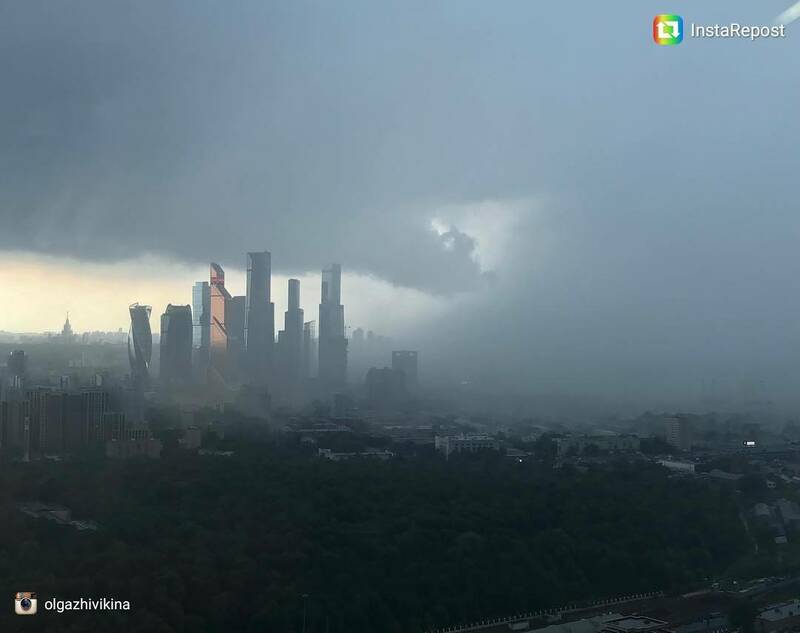 Moscow hasn’t seen a storm like this in 94 years. 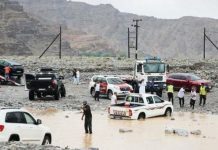 Two capital cities flooded after severe thunderstorms. The weather war has started. Strange Sounds has got to be one of my favorite websites online. Great reporting on events taking place around the world. You are number 7 on my list of great websites. The others: Armstrong Economics, Infowars, Stan Deyo, Steve Quayle, Breitbart, Drudge Report. I only have 7 favorites.